August 2017 Calendar Set: All Free to Print! Still looking for an August 2017 calendar to print? 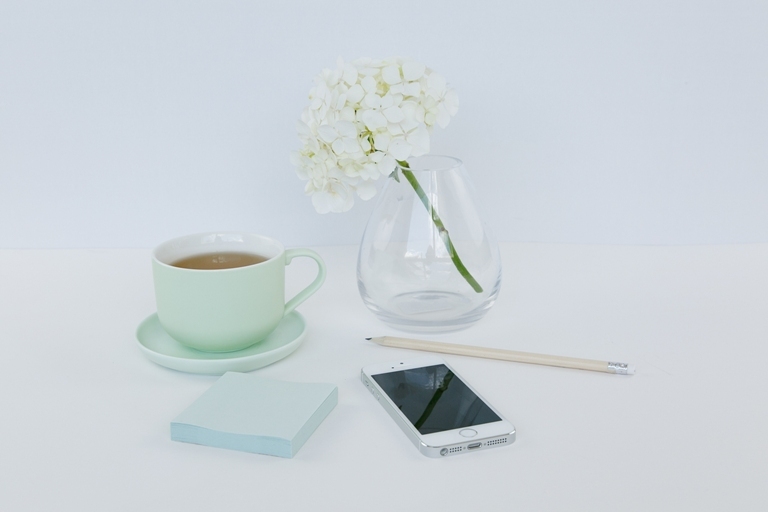 I have just created three gorgeous calendars that you can use outright! They all come in refreshing greens, designed to help you plan a blissful and beautiful month ahead. Scroll down to see the all-new designs! Flowers, leaves, neutrals… I wanted the ultimate nature feels in this calendar set. This is why, I came up with an all-green design that will let you savor the bliss that nature brings. 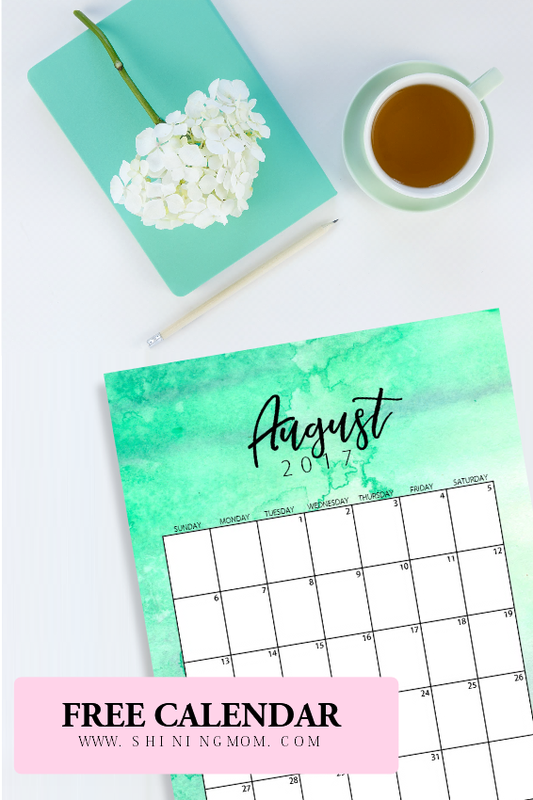 As you walk through the month ahead, these darling August calendar planners will inspire you to stay focused and organized. Thanks to WhiteHeartDesigns of Creative Market for the watercolor elements that I incorporated in the calendar design, they’re lovely! I am so excited to be showing you a preview of the calendars included in the set. All of them have a good room for you to write your daily reminders. They come clean and minimalist. Here they are. This first calendar comes with a touch of femininity with gorgeous florals as adornment. Use this to organize your work schedule! Looking for a calendar that is truly refreshing? This nature-inspired August 2017 calendar adorned with swaying leaves and floral showers will help you keep your cool month-long. This is great to for meal planning, blogging and more! Where do you think you can use this? The third calendar comes chic and simple. The textured watercolor background together with the beautiful fonts used are enough to make it standout. Feel free to print out for your colleagues, family and friends! Do you think you can use the calendars? Go get your copies HERE. The calendar files come in PDF, set to be printed in standard 8.5″x11″ paper. Enjoy! 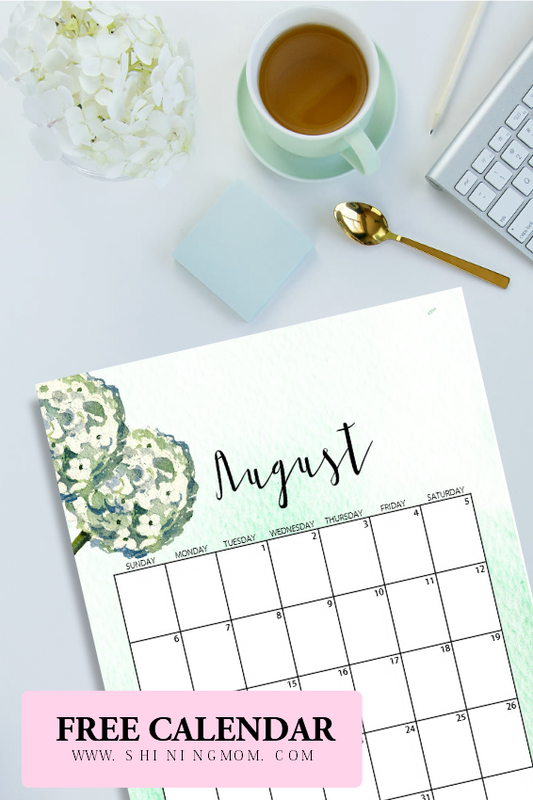 Check Out the August Planner and August Calendars Previously Released ! 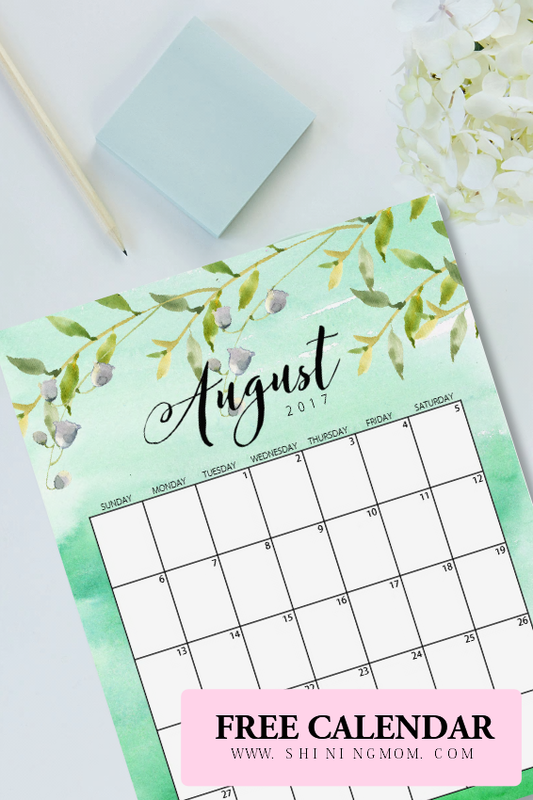 Did you know that I have previously released a set of August 2017 printable calendars on the blog? Should you like to see more designs, go view the first set. You will find 12 beautiful calendars there! Let’s all have a beautiful and productive August, friends! 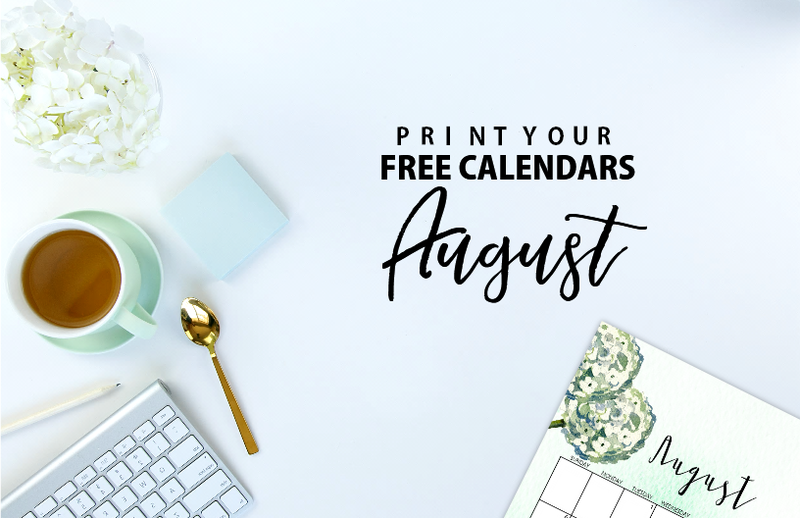 « Plan a Beautiful August: Get Your Free Pretty Planner Now! your designs are so beautiful I truly appreciate your talent! Do I need to sign up on box in order to print them? I have just downloaded your August calendars. Thank you so much, They are lovely. It’s wonderful that you are so keen to share your talent with us. You’re most welcome, Elena! I’m happy you are able to use them.